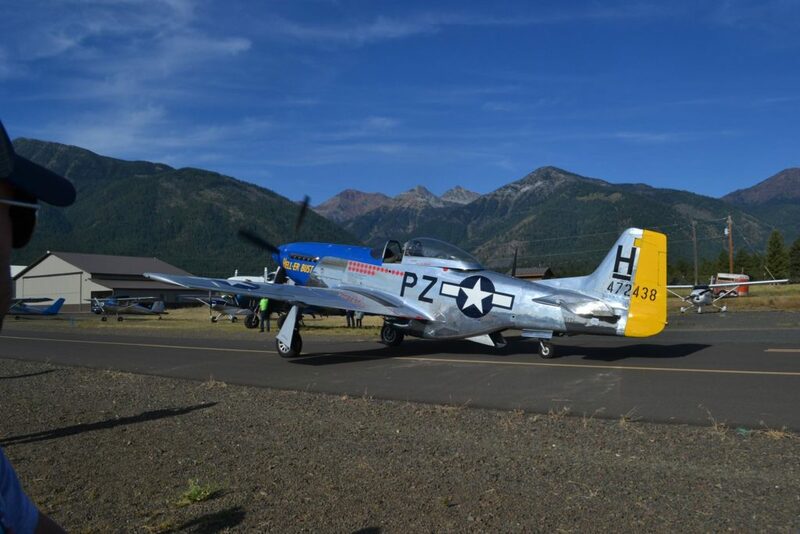 Click Here For Photos of The 2018 Event! Friday Banquet – July 12th, 2019, 5:30 p.m. 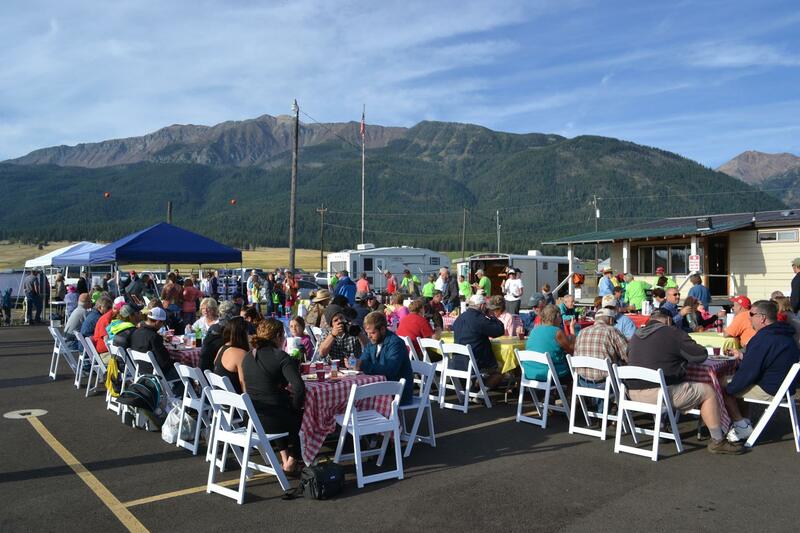 The Banquet will feature a live auction, a silent auction will begin at the Banquet and end on Saturday around 11am. 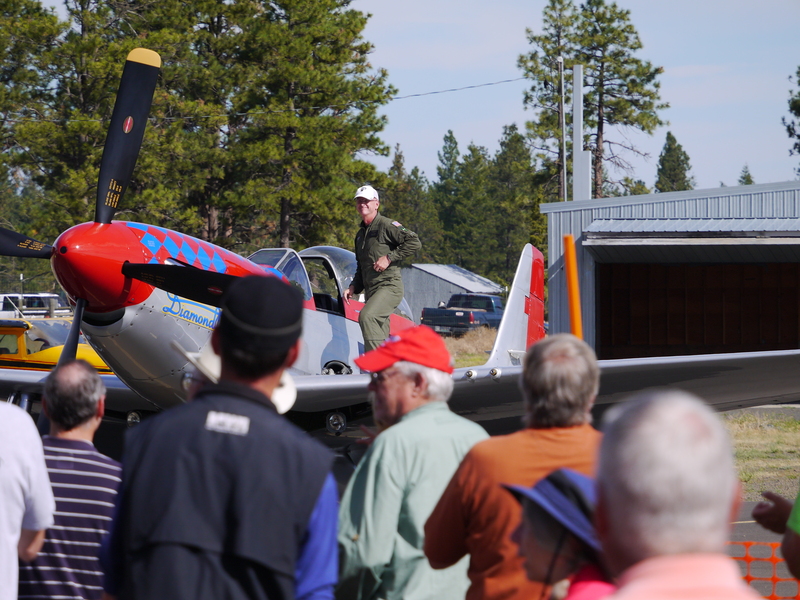 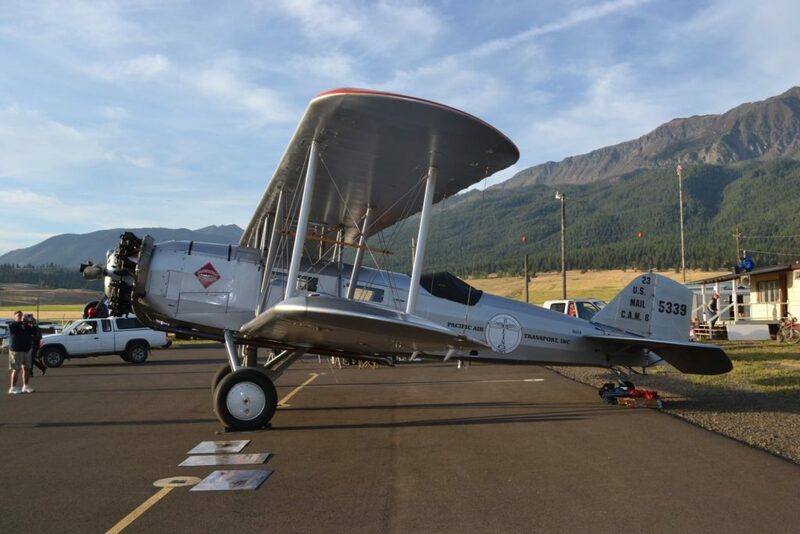 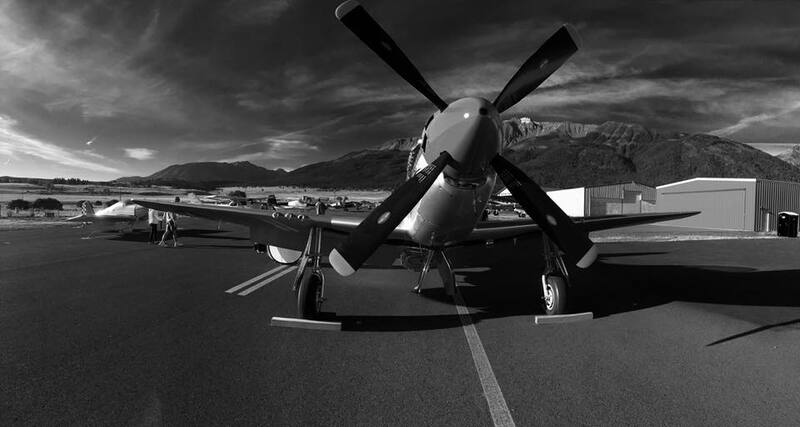 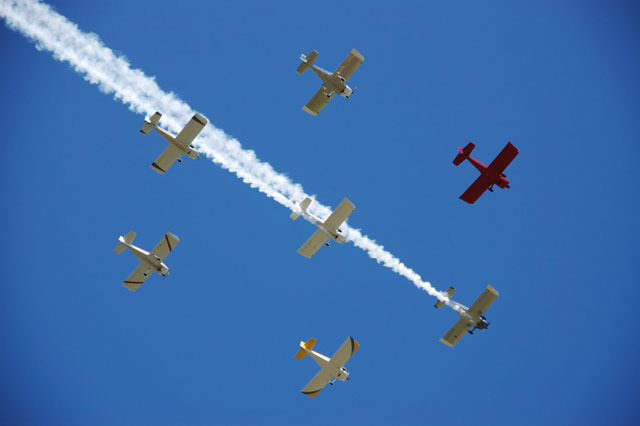 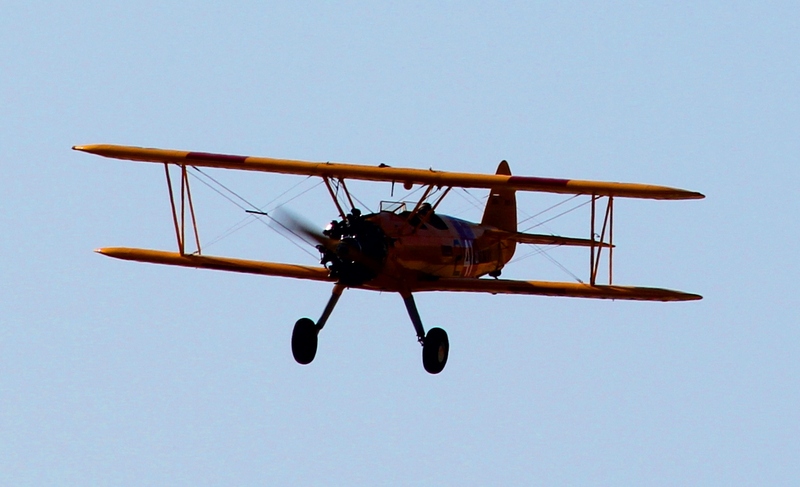 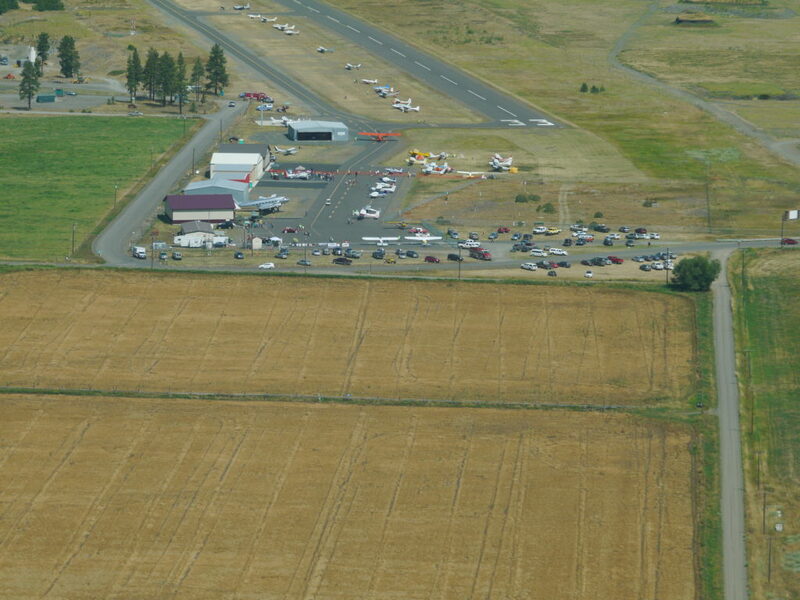 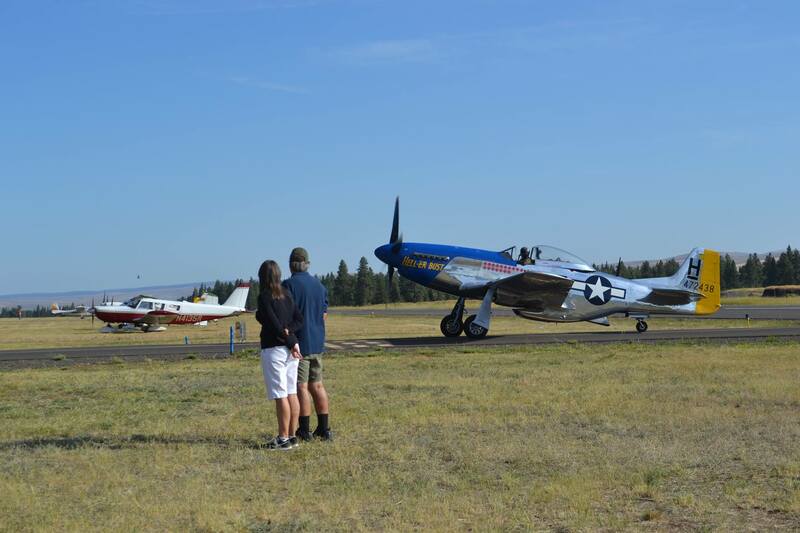 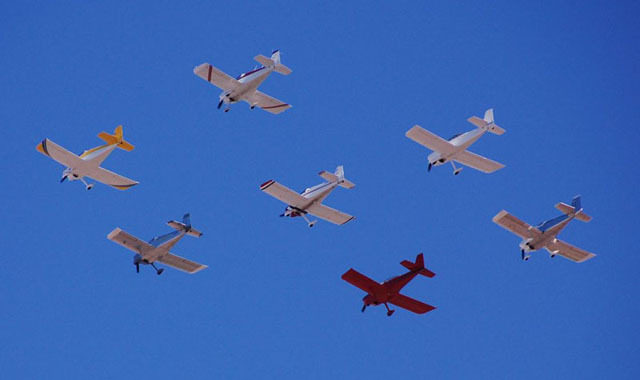 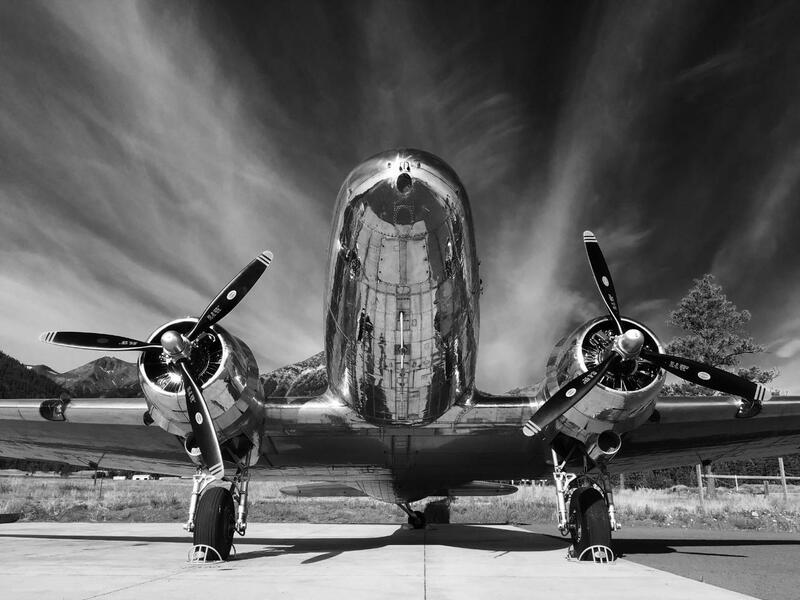 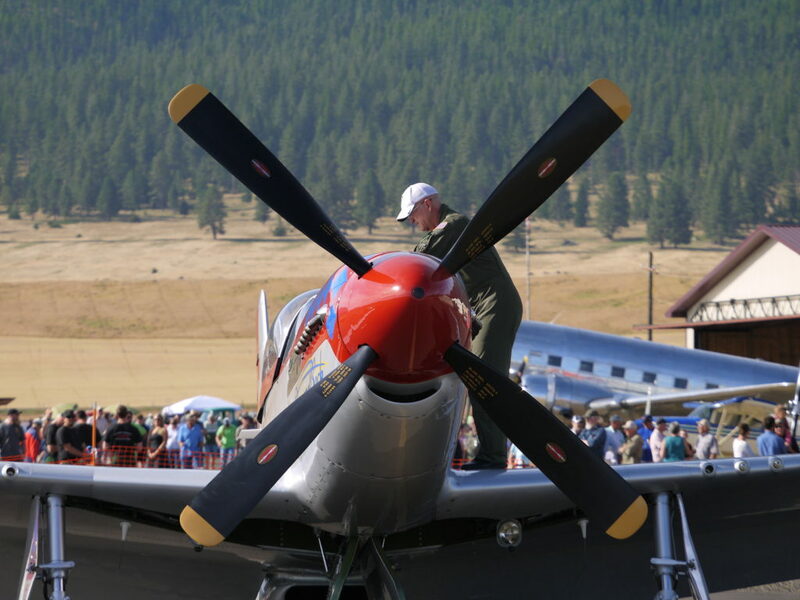 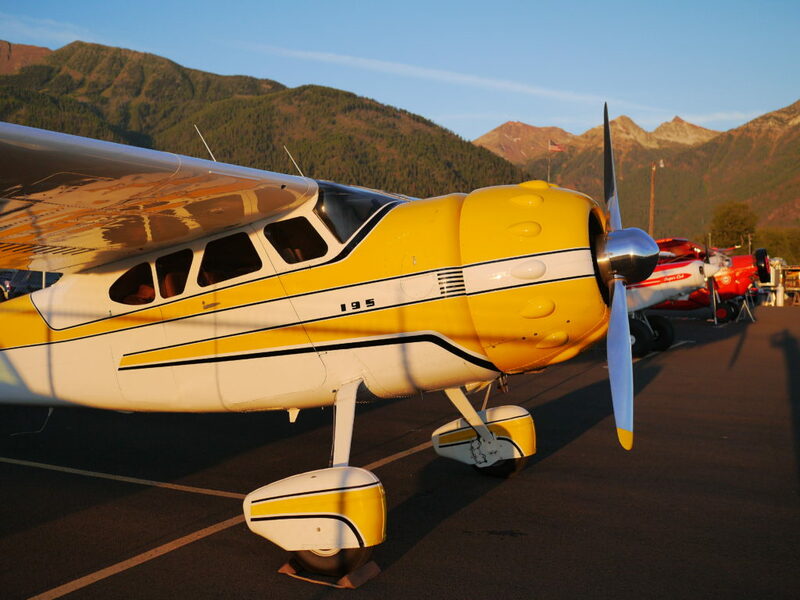 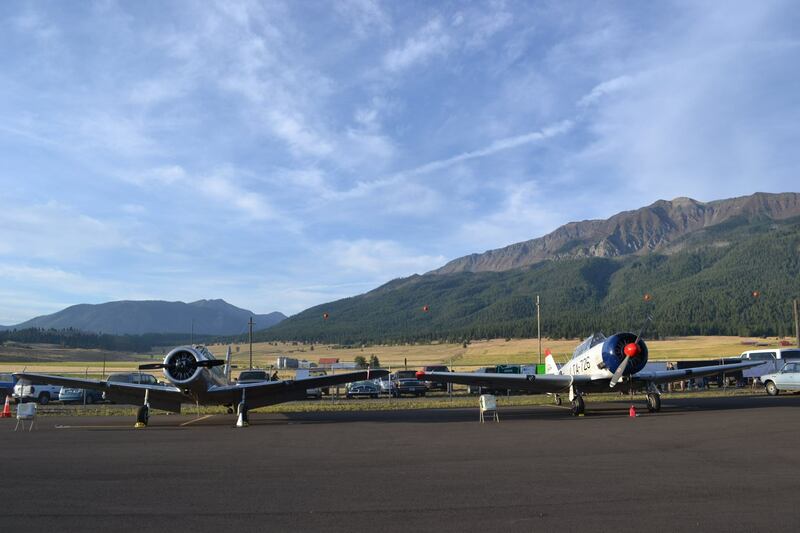 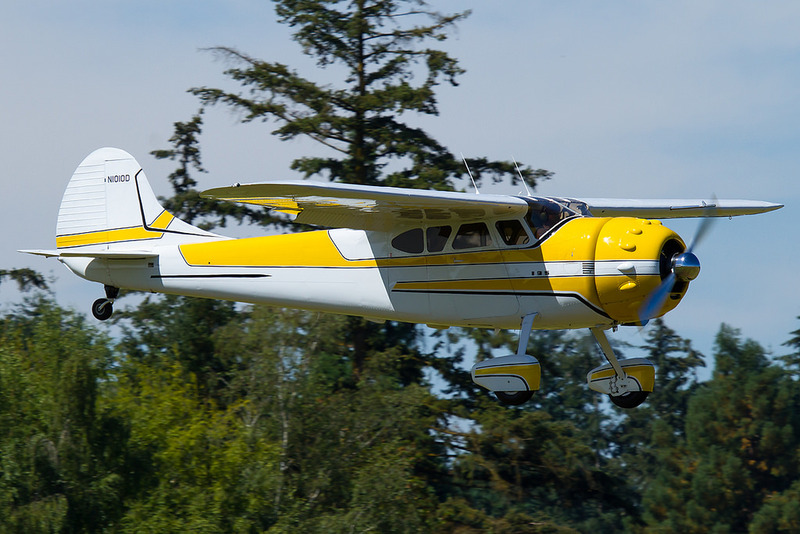 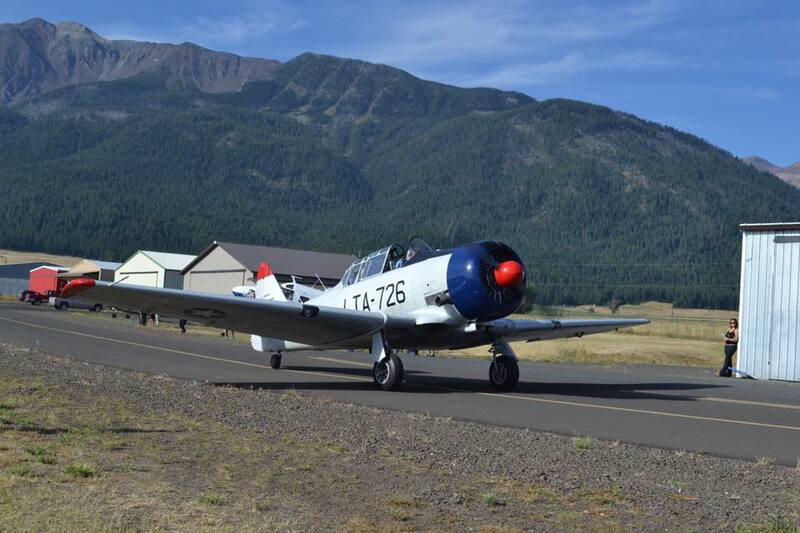 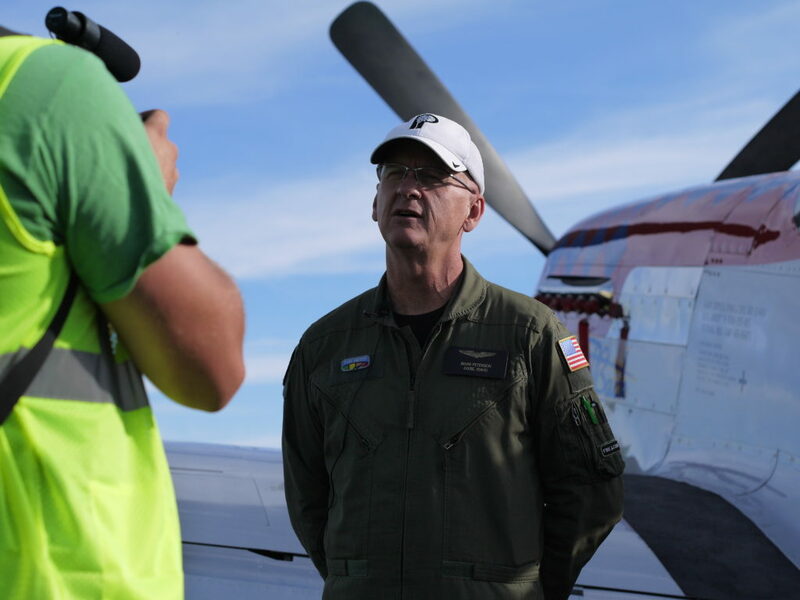 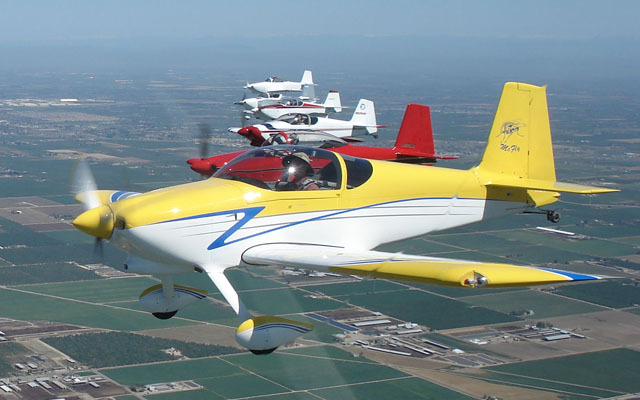 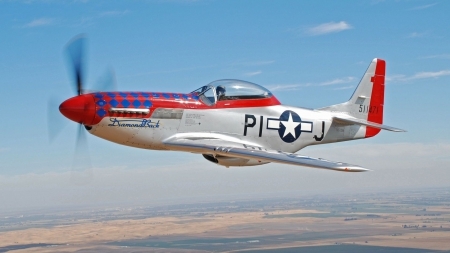 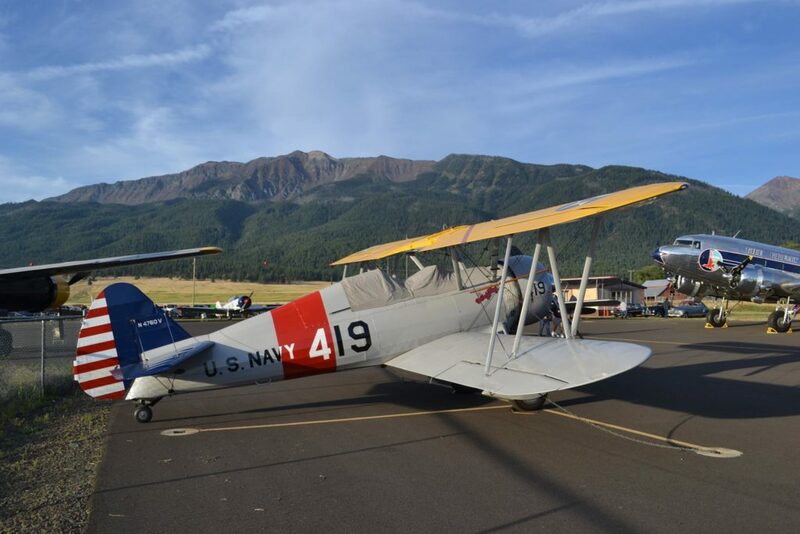 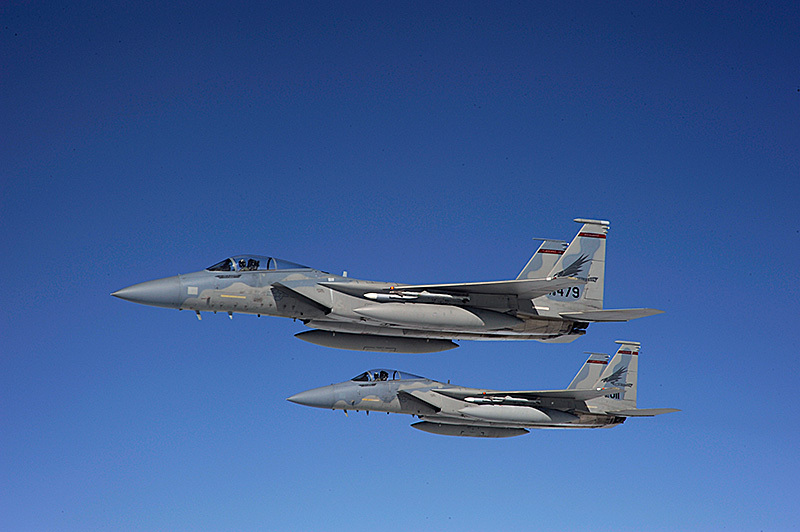 The proceeds from the Banquet, Fly-In and Auctions will be directed by NEOAF for the support of aviation and aeronautical sciences education at the high school level in Wallowa County. 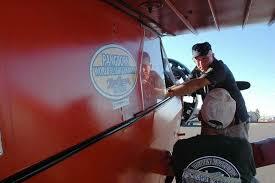 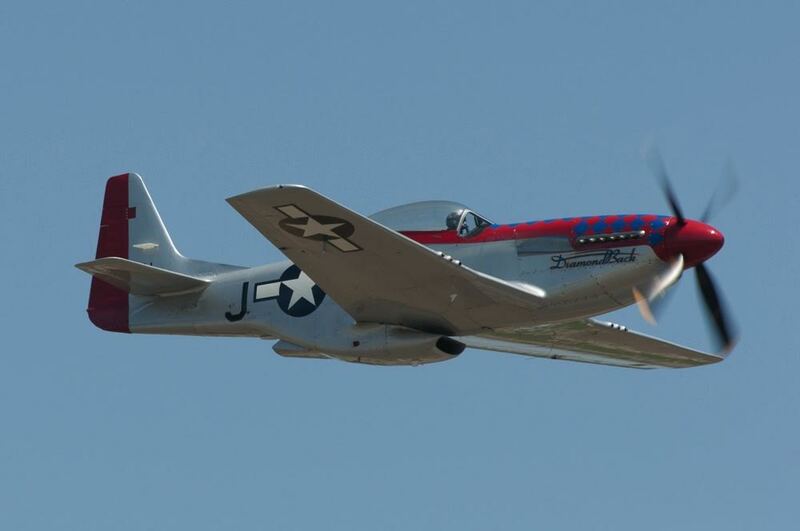 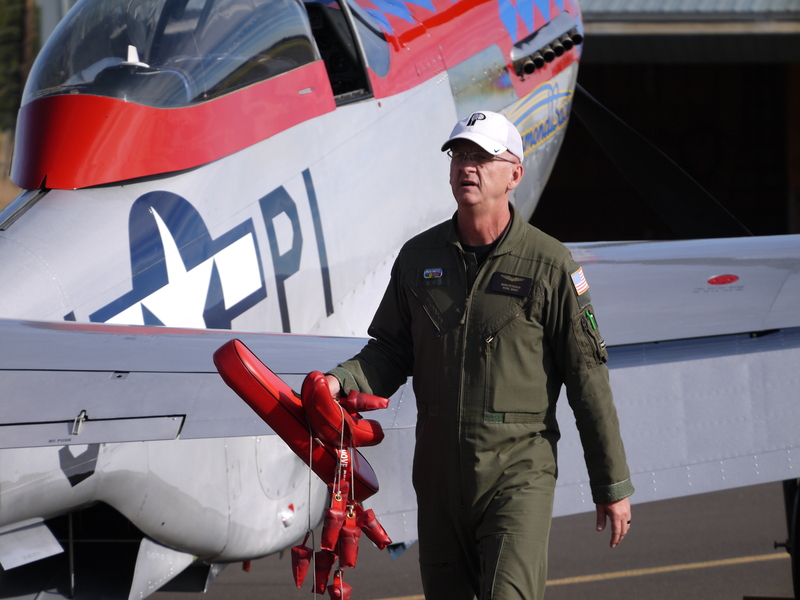 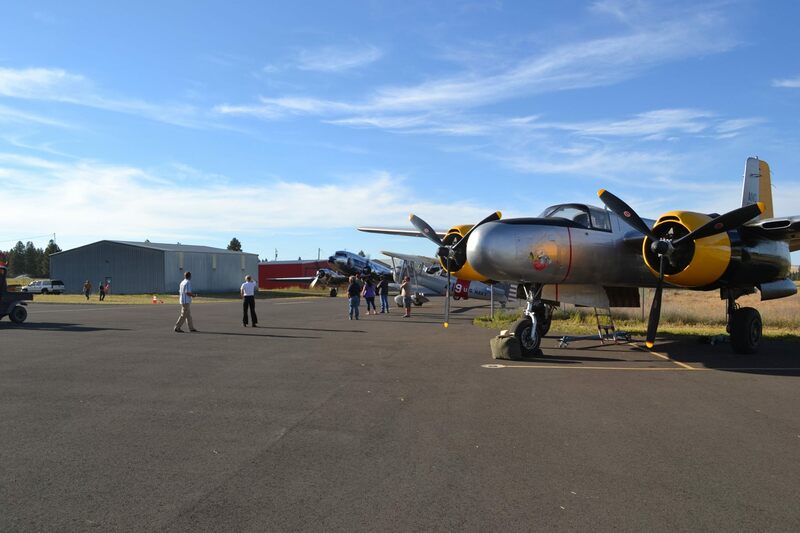 Static Display – Warbirds and more! 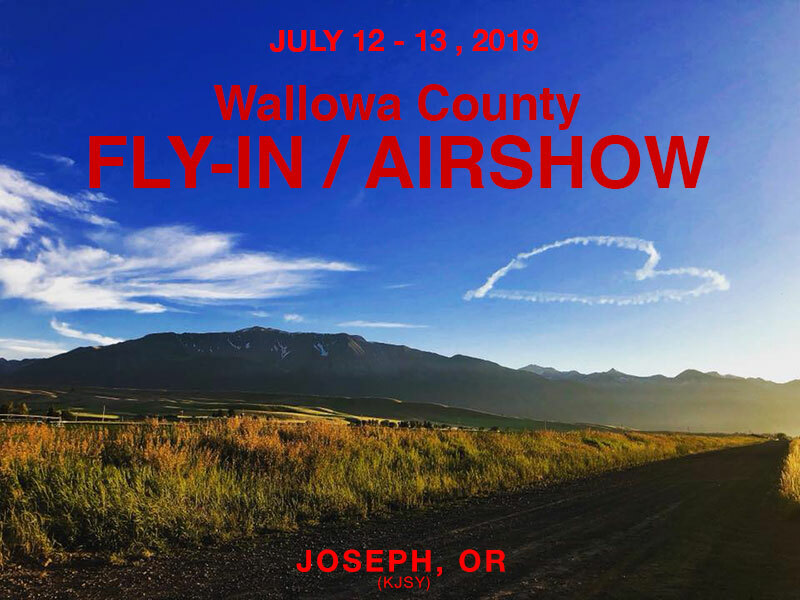 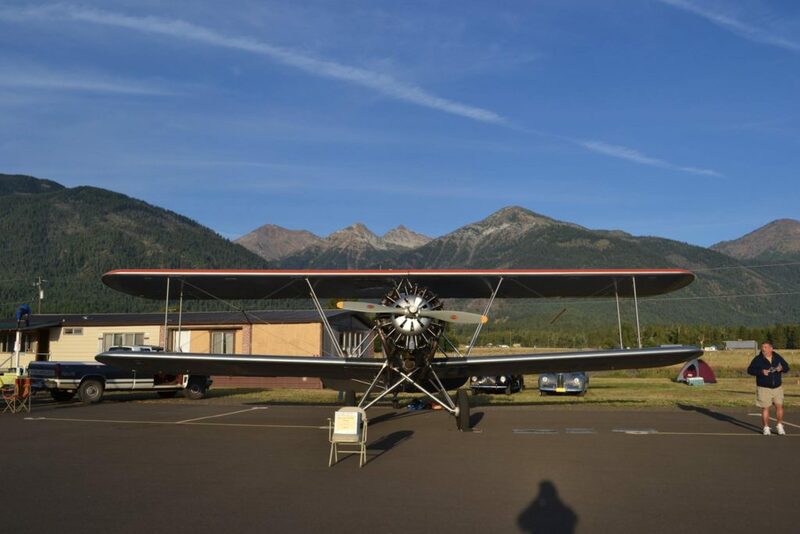 The 2018 Wallowa County Fly-In will be hosting the West Coast Ravens.